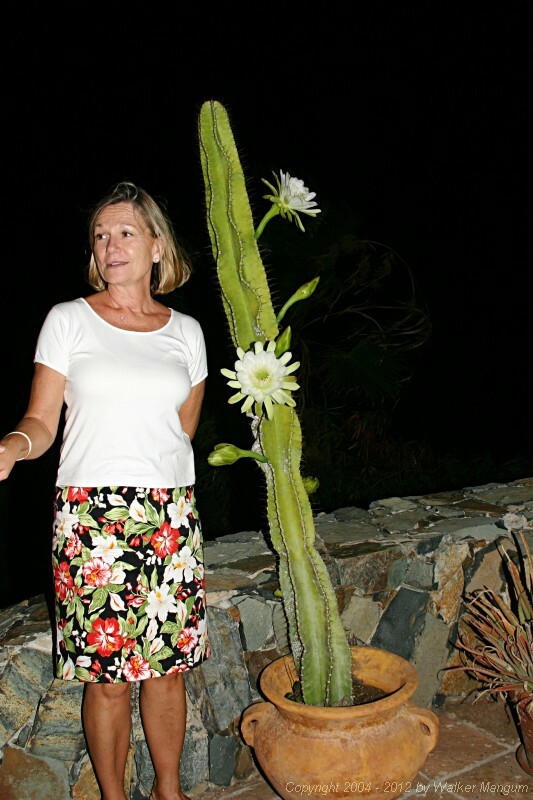 Night blooming cactus at Carolyn Chaney's house. What is Carolyn doing up at 1:00AM?? ?